, each creation is handcrafted and unique in a very avant-garde style. When I've discovered this brand on instagram, I immediately liked it by her design very raw as I love and unique. 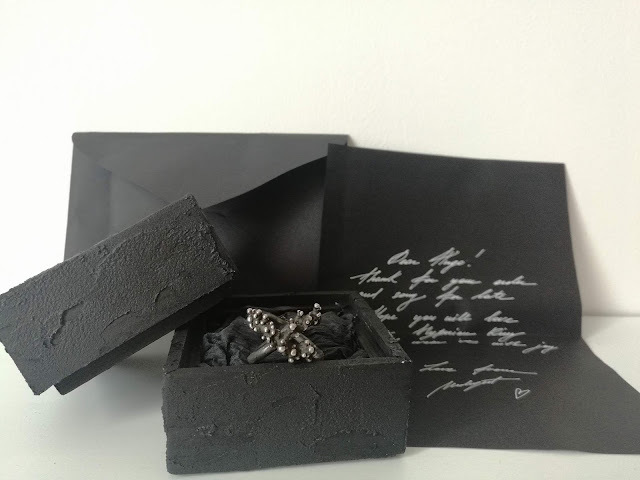 I did a special order and received this ring called Hyperion that I wanted to show you worn with a Rick Owens outfit. 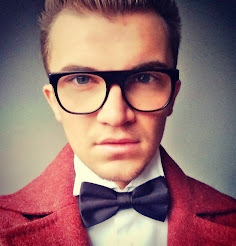 But before to take a look at the photos, let me share with you this very interesting interview I did with the designer. Me: When did you launch your brand ? 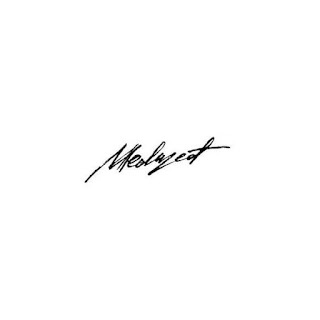 Meduzed: "I engaged in jewelry in 2015, but seriously involved in it about a year and founded MEDUZED." Me: Why Meduzed as a brand name ? Meduzed:"I was always interested in ancient mythology, and the most inspiring for me was Medusa the Gorgon. I believe, that she reflects the essence of my works and conveys their nature ; so I decided to be called so." Me: Why did you choose to create a jewelry brand ? Meduzed: "MEDUZED appeared with an ambition to show the uniqueness of the soul. 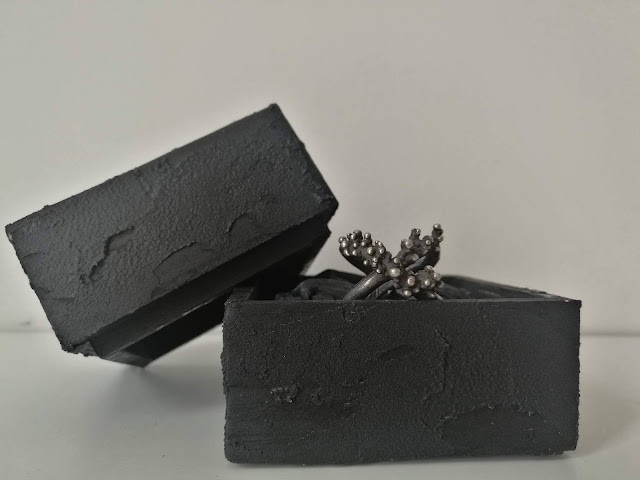 I wanted to express my thoughts, experiences and important moments in something tactile and my passion for raw materials such as silver guided me. Each product is made with great attention to the details and has its own character, soul and mood, so it is not an accessory, it’s a new part of the body." Me: What are your inspirations ? Meduzed: "Inspiration is everywhere, but the most is drawn from nature imperfection, destruction processes, ancient mythology and architecture. I believe, that real beauty can't be ideal, it always has scars, character and singularity." I hope you all liked this article and please do not hesitate to visit and follow the instagram of Meduzed as they don't have a website yet.